Home » Competition » Former WSI Sale horse Lincoln and Corinne Miranda Lane on top again! Former WSI Sale horse Lincoln and Corinne Miranda Lane on top again! 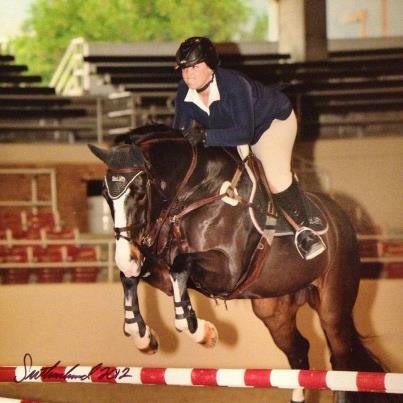 Congratulations to Corinne and former WSI Sale horse Lincoln!! They were 7th out of 70 in the Level 3’s at Thermal last weekend! Her note to us below makes us so happy! We just LOVE what we do!! “Thank you W Farms for this very special horse. He is truly one of the most amazing horses I have ever ridden. The dressage experience you have given him at W Farms has helped him excel in his jumping career in ways you can’t imagine. He is adjustable with a lovely uphill canter as well as being very honest. I love him! He’s the best!! !